I think Techno pop 1S is the best smartphone for it's cheap price with great features .The phone is worth a lot compared to the phone's price, and it seems that the features are fairly good. The best part of this is the android oreo 8.0 operating system. 4G Network is another good aspect for this phone. This OS will not be slow when operating on the Internet due to Oreo 8.0 OS. This phone has 5 megapixel front camera and 8 megapixel back camera those are other advances features. But 1GB RAM is not perfect for a four G smartphone. it should be 2GB of RAM but in this price this is not possible. 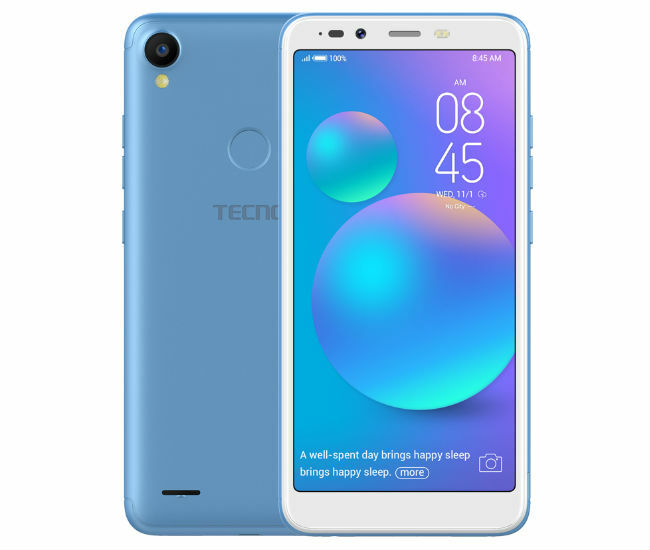 Fingerprint sensor and 16 GB internal memory more elephant is feature of techno pop 1S. Though considering the display, this phone is very good because it has been given 5.5 inch hd full version display. 3000 mAh battery can provide one whole day support for a common user. Price in Bangladesh 8,990 Tk.